A Fine Classic Cafe Style Brazilian Black Coffee, with all the goodness and richness you have come to expect. 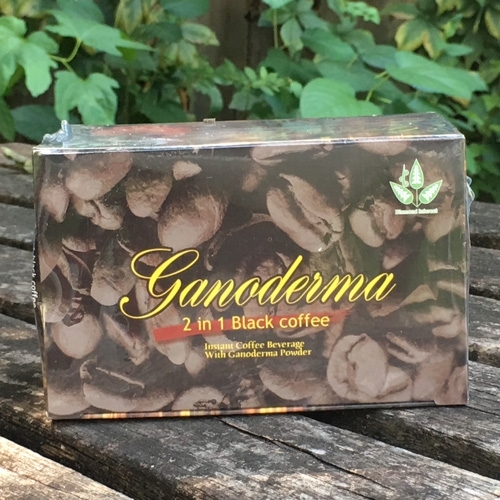 With the perfect blend of Ganoderma Lucidum. The flavor alone has made this our number one selling product.